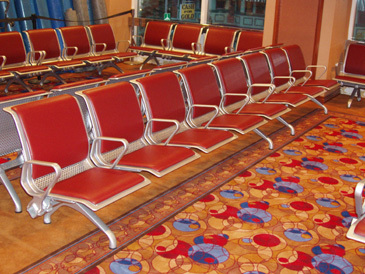 Airport-Seating has furnished airports, train stations, hospitals and bus stations with high quality seating for many years. We are unique in this market. 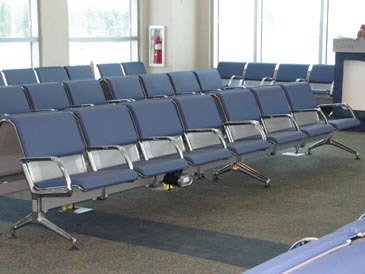 Airport-Seating has the widest range of public seating and waiting area seating any company now offers. 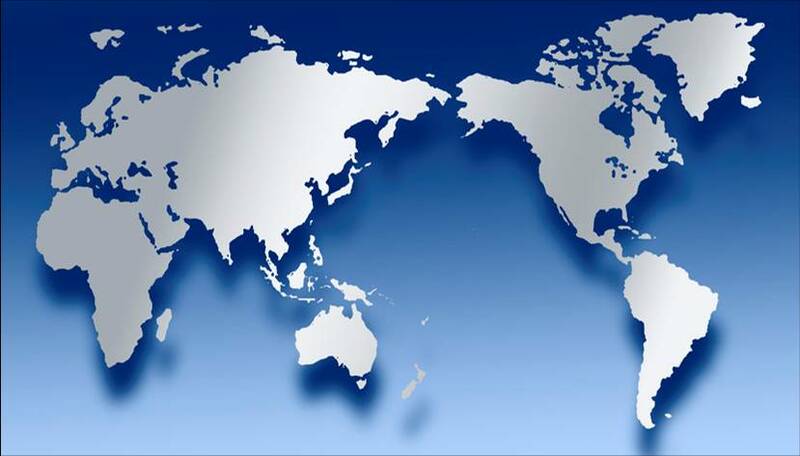 Our extensive product line consists of seats manufactured in perforated steel, extruded or sheet aluminum, stainless steel, contour molded wood and injection molded polyurethane. A large range allows us to configure our seats to meet any specification and budget size. We also have a wide selection of upholstery consisting of fabrics and vinyl's that meet all fire and test specifications. High durability polyurethane cushions are available on some models. Different frame finishes are also available to enhance any interior design. Click Here to get Adobe Reader. This site has PDF formatted product information.